A lot of Windows 10 users probably decided to switch to Microsoft Edge once it got fully released. And one of the main ‘problems’ when switching to another browser is adding your bookmarks or favorites from previous browser. 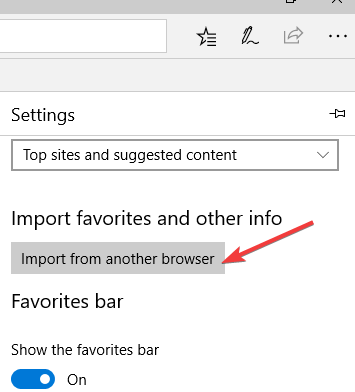 So, in this quick guide, I’m going to show you how you can easily import your Favorites from your previous browser into Edge, so you don’t have to visit every site and do it manually. 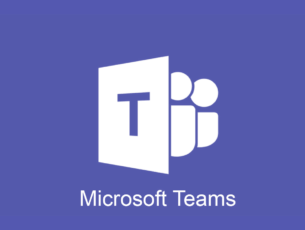 How can I import my Favorites to Microsoft Edge? That’s it, now you have all your saved favorites from other browser in Microsoft Edge. This is a great option, because going to every site individually and saving the favorites on your own would be very annoying, and it would require a lot of time. Unfortunately, Microsoft Edge doesn’t support importing HTML bookmarks yet, also you can’t just drag your bookmarks from another browser to Edge, like it is the case with some other web browsers. We don’t know if Microsoft change it in the future, so we can’t tell you anything right now. Now you know how to easily import your favorites from another browser, but if you have any performance problems with Microsoft Edge, like connection or crashing issues, you can check out our article where we talk about these problems. 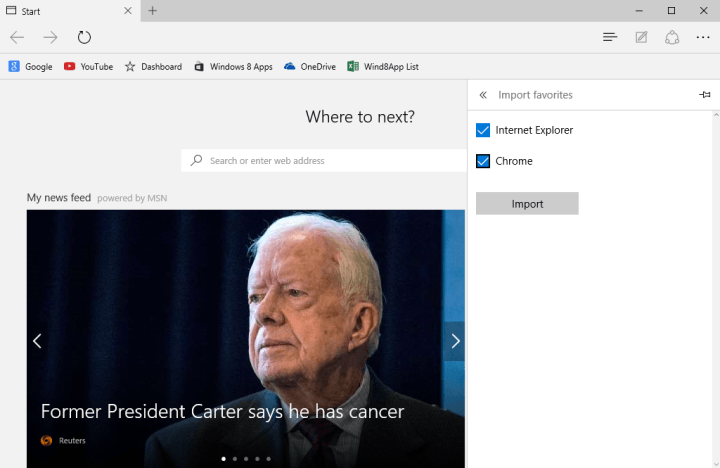 Since the writing of this post, Microsoft added a series of new interesting features to Edge. For example, you can now customize your Favorites bar and better organize your pages into folders. Other than that, you can also edit the URL of the saved pages, remove folders from your Favorites list and even pin webpages to the Start Menu. Speaking of Edge‘s Favorites page, many users complained that this page disappeared after installing the latest Windows 10 updates. For more information on how to bring it back, you can use this guide.